One of the (many) great perks of leasing a new car is it will come with all kinds of safety innovations and features which probably won’t be available on that cheap 2003 model you were eyeing up on eBay. 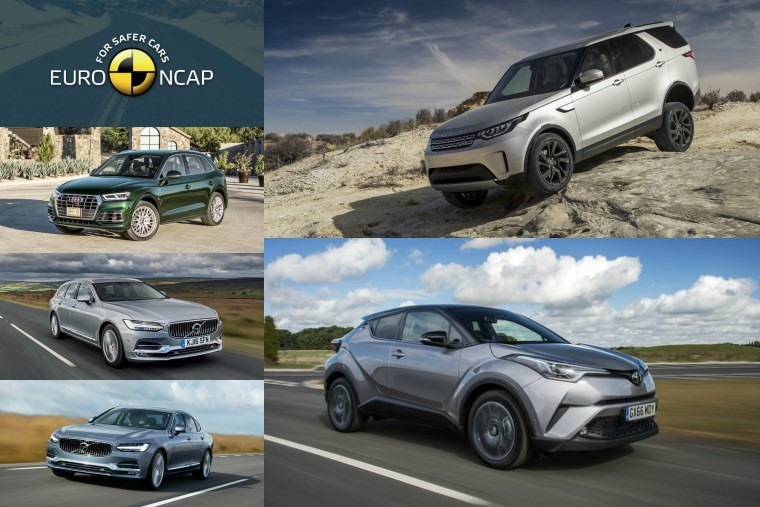 This means that by leasing, you, your passengers and even pedestrians are as protected as possible on the road, and we regularly publicise just how safe and reliable new cars are by reporting on Euro NCAP test results. 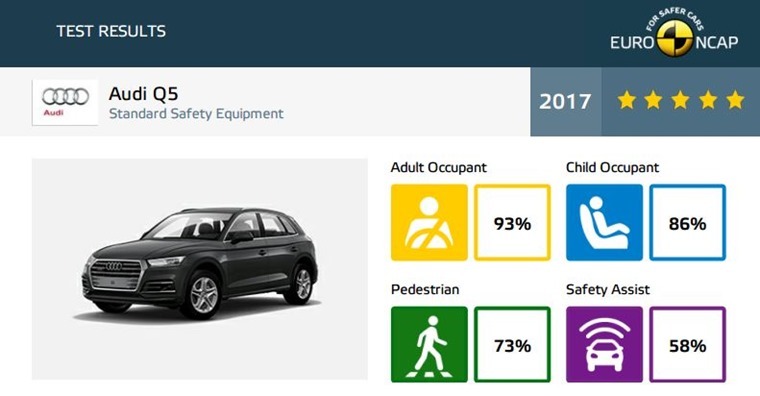 For those unaware, the European New Car Assessment Programme (Euro NCAP) publish safety reports on new cars, and award 'star ratings' based on their performance in a variety of crash tests including front, rear, side and pole impacts, and impacts with pedestrians. Since its inception 20 years ago, Euro NCAP’s input has resulted in an estimated 78,000 lives being saved on the road. 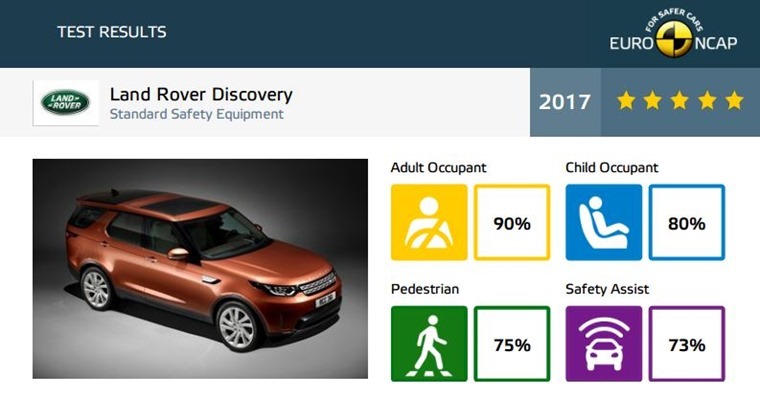 Scoring 90% for adult occupant safety, 80% for child occupant safety, 75% for pedestrian safety and 73% for the amount of safety assist tech on board, the Land Rover Discovery was the first car of 2017 to receive five stars from Euro NCAP. When we reviewed the new Discovery we were impressed by its ability to deal with adverse conditions, as well as the comfort, engineering and refinement on offer. Now we can be impressed with the all-round safety on offer too. Having seen the Audi Q5 at both the Detroit and Geneva Motor Show, we were in awe at the way it effortlessly combined the sportiness of an Audi saloon with the multifaceted drive character of an SUV. 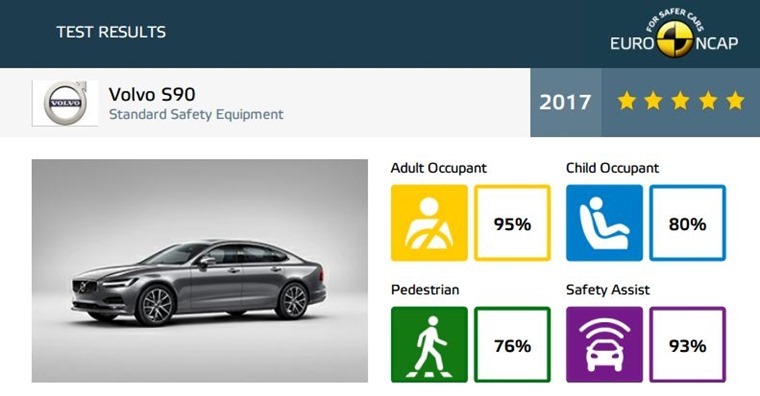 In promising to set standards for connectivity, ride comfort, handling, efficiency and driver assistance, Audi can also claim to have set the standard for car safety having scored 93% for adult occupant safety, 86% for child occupant safety, 73% for pedestrian safety, and 58% for safety assist. 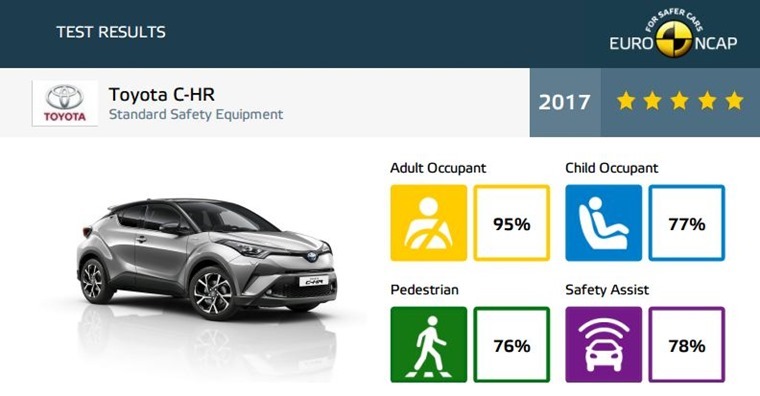 The Toyota C-HR is proving to be one of the most popular hybrids we advertise on ContractHireAndLeasing.com and though it is proving popular for its impressive mileage and green credentials, you’ll be amazed to know just how impressive its safety score is too. Scoring 95% for adult occupant safety, 77% for child occupant safety, 76% for pedestrian safety, and 78% for safety assist technology, the Toyota C-HR is not only one of the safest hybrids you can lease it’s one of the safest cars full stop. It is 20 years since we were introduced to Volvo’s first iteration of the Cross Country, and the new V90 version is the best one yet. When we reviewed it we were impressed by the supreme comfort and effortless steering, and thanks to Volvo’s reputation we felt safe at all times too. It was no real surprise to see that the Volvo V90 scored 95% for adult occupant safety, 80% for child occupant safety, 76% for pedestrian safety, and a huge 93% for safety assist which includes intelligent speed assistance and city safety braking. The saloon version of the V90 estate, the Volvo S90 scored similarly impressive results as its bigger brother thanks to the inclusion of pedestrian and cyclist collision prevention technology and a high-tech automatic emergency braking system which can identify animals. As proven by the above results, the S90 and V90 have scored higher than any model which Euro NCAP tested last year. Most impressively of all, that means these aren’t just two of the safest cars of 2017, but two of the safest ever made.